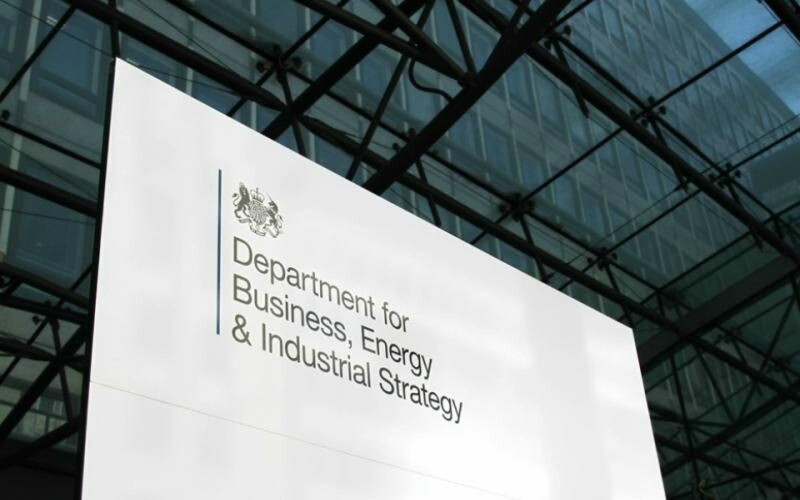 The Department for Business, Energy and Industrial Strategy has launched a new call for evidence (CfE) over the cost of energy on the back of recommendations put forward in the Helm review. BEIS secretary Greg Clarke launched the call for evidence this afternoon before parliament rises for its November recess, aiming to collate the energy industry’s views on some of the 60+ recommendations put forward by academic Dieter Helm last month. Those recommendations include the merging of generation, distribution and supplier licences into one single licence, the gradual phasing out of feed-in tariffs and CfDs to be replaced with a single equivalent firm power auction, and the establishment of a universal carbon price applied across the economy. At the time Clarke said the government would consult on Helm’s recommendations in the coming weeks, and today’s CfE separates the subject into three key areas; generation, transmission and distribution, and supply. It asks the three same questions for each area, namely for views on longer term challenges affecting the areas, matters that need to be taken into account when formulating policy for those areas, and any additional evidence that should be taken into consideration over the longer term. It also asks two additional cross-cutting questions on the wider recommendations included within the review and any further matters for discussion. The industry has until 5 January 2018 to respond to the CfE. Clarke added: “Energy bills are too high for consumers. We have been clear that we are committed to bringing down costs, both for households and for businesses. 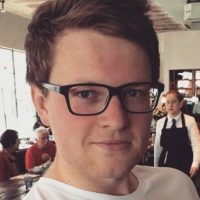 While the government’s wider decarbonisation plan has already been outlined in its Clean Growth Strategy document, it did open the door for any recommendations put forward by professor Helm to be retrofitted to it should they prove beneficial in bringing down the cost of energy while furthering low carbon generation and supply.